It’s very rare to find a property or apartment that ticks absolutely all of the boxes. Pick your top priorities, such as being near city transit systems, having south-facing windows, a parking spot or in-suite laundry facilities. Have a set list of must-haves and negotiables to help you narrow down your options. The Greater Toronto Area is huge, so instead of trying to consider all of your options across all of the neighborhoods, narrow down your search to a few of your favorite neighborhoods. Make sure that your chosen neighborhoods fit your budget. 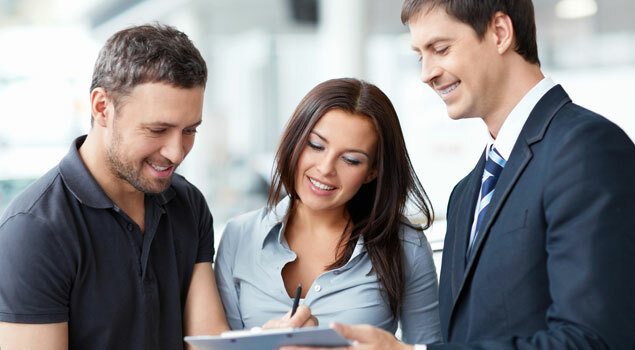 If you are in the rental market, then you should have your damage deposit, information relating to your employer and your past landlord, credit check documents and other relevant information on hand to sign the lease on the spot. Also make sure that you know exactly how big your bed, furniture, and tables are so that you don’t have any surprises on the move-in day. In Toronto, home buyers pay a land transfer tax of about 2%, plus a 2% tax to the Province of Ontario. If these extras aren’t affordable to you, consider buying in Oakville (which will enable you to avoid the 2% Toronto Tax). If you are an international buyer, then it’s important to know that you will need a 35% down payment to secure a mortgage. Depending on the lawyer, the complexity of the purchase and the value of the home, legal fees run from 1,000 to 3,000 Canadian Dollars. 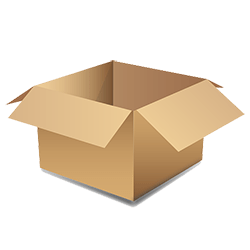 Looking for GTA moving companies? 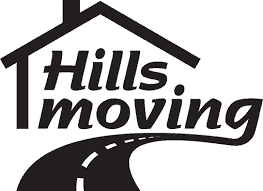 Contact Hills Moving for movers in Toronto today. Previous PostDo you have specialised moving needs? Moving to Markham? Welcome to the IT Centre of Canada!